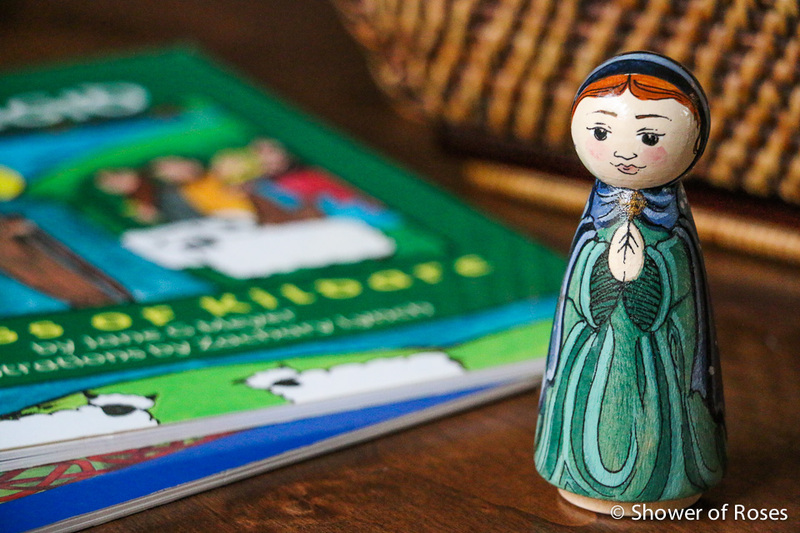 Many miracles have been attributed to St. Brigid that involve physical healing. 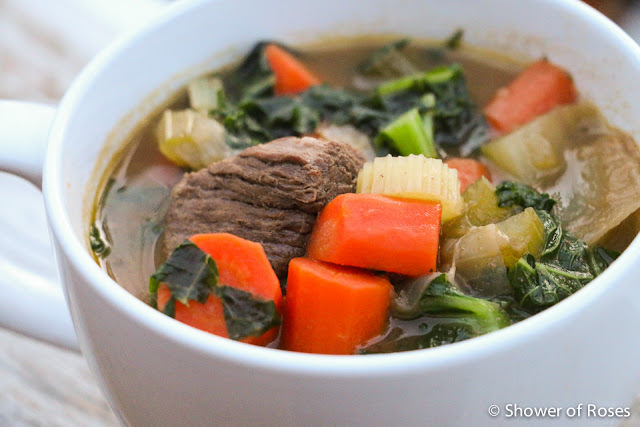 Another great recipe to serve on her feast day is the following nourishing and delicious Hearty Healing Beef Stew adapted from one of my favorite cookbooks The Healing Kitchen: 175+ Quick & Easy Paleo Recipes to Help You Thrive. 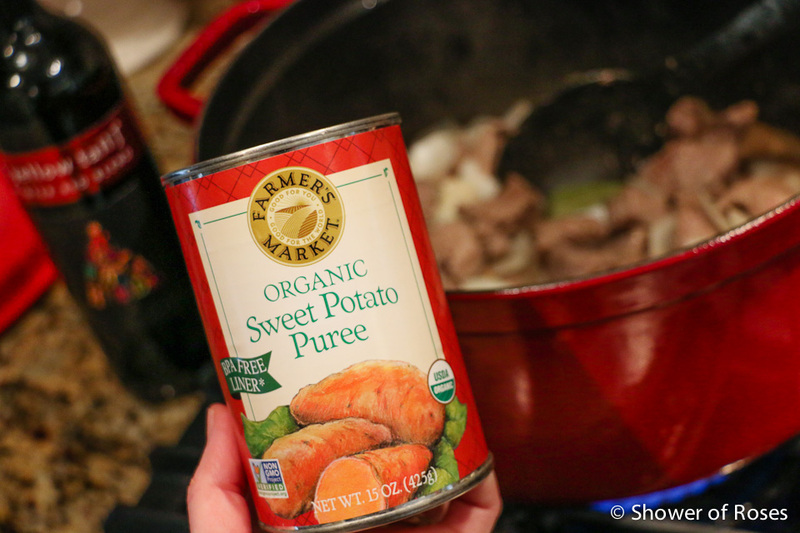 I love beef stew and finally have a new favorite (grain and nightshade free!) recipe to replace my old favorite which is no longer on the list of foods I can eat. Stir in the onion, thyme, bay leaf, cinnamon stick, orange peel, and remaining 1 teaspoon of salt and cook for 1 to 2 minutes, until fragrant. 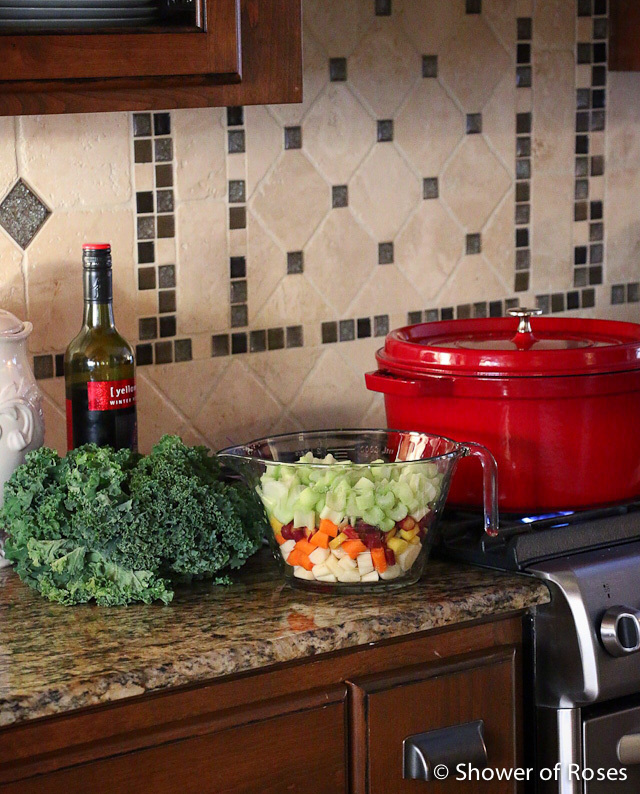 Add the broth, sweet potato puree, and wine to the pot and bring to a boil. Reduce the heat to medium-low, cover with a lid, and cook for 1 hour. 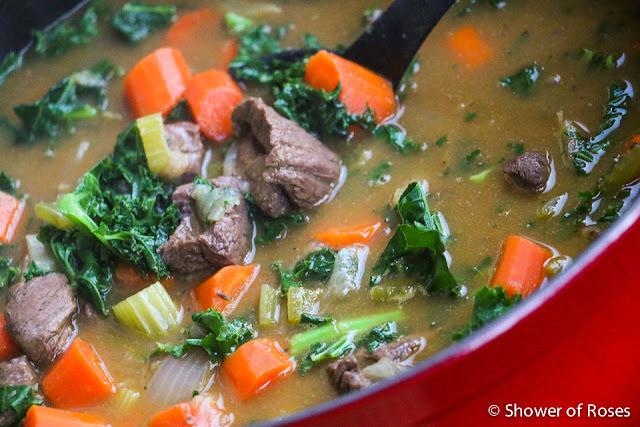 Add the carrots and celery to the pot and return the stew to a boil over medium-high heat. Reduce the heat to medium-low and simmer for an additional 40 minutes. Add the chopped kale, submerging it in the liquid, and cook for 25 more minutes, until wilted and tender. Remove the bay leaf, cinnamon stick, and orange peel before serving. For the feast of St. Brigid, our girls enjoy baking "St. Brigid's Cross Dinner Rolls" to serve alongside the stew for the rest of the family who aren't on a grain-free diet. I love how they turn out! 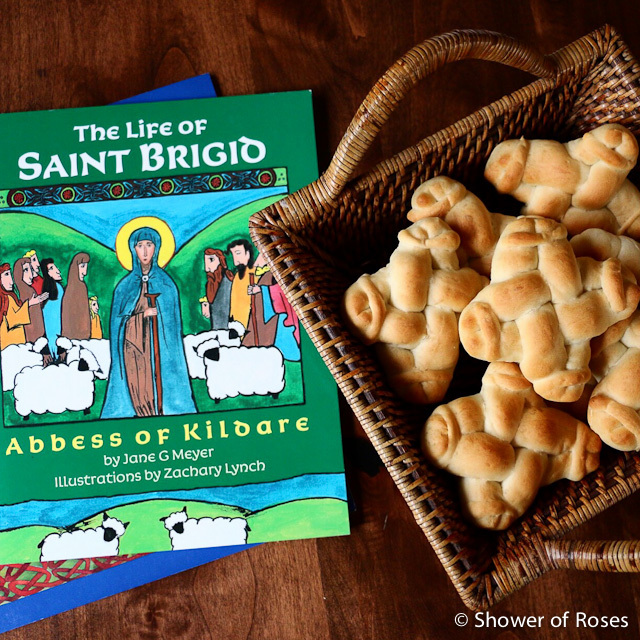 You can find additional recipes and ideas for celebrating the feast of St. Brigid in the archives here at Catholic Cuisine and over at Shower of Roses.